The application of semantic technology to the field of biodiversity represents a promising new technique for improved sharing, reuse, and analysis of biodiversity data. This domain has many unique needs that require special consideration and innovation. 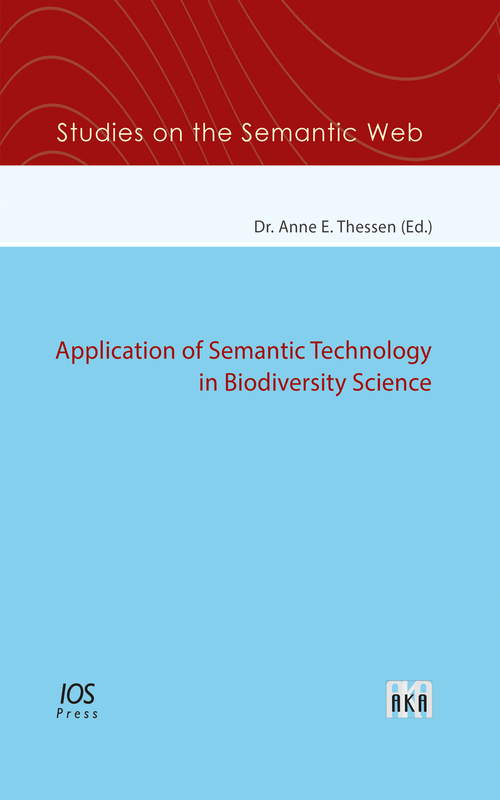 This book contains the latest ideas from top researchers in the field of biodiversity informatics working to apply semantics to biodiversity data. It includes chapters on applications in phylogenetics, biogeography, and taxonomy, and discussions on the generation of ontologies for biology and using ontologies to link data types. This publication is at the forefront of research into the application of semantic web technology in this domain.